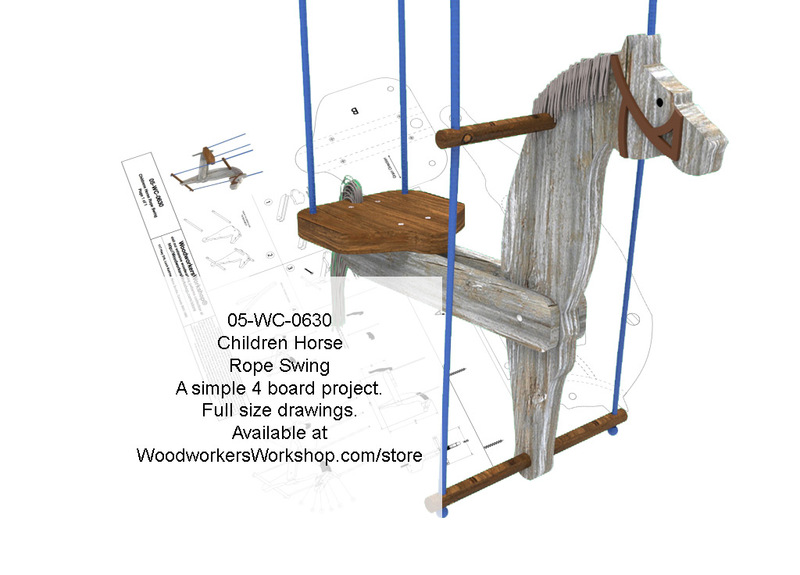 A new woodworking plan in our store today! 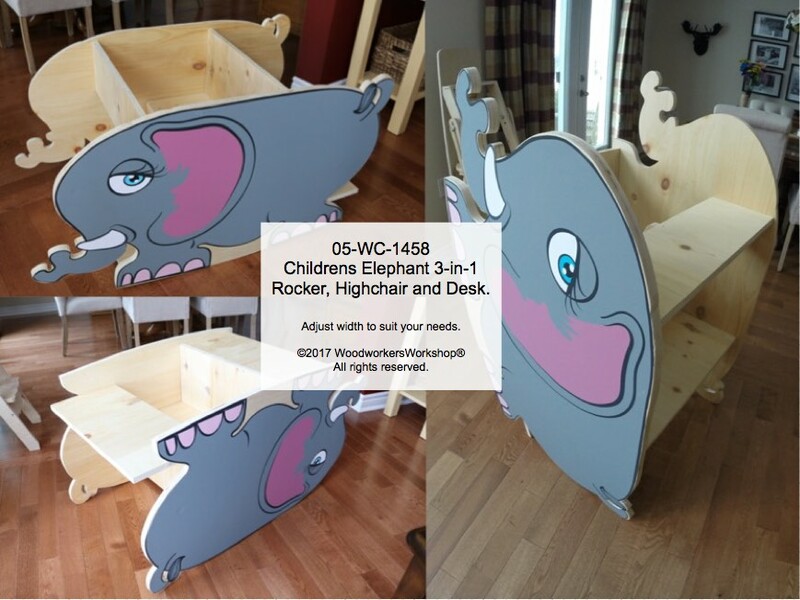 Childrens Elephant Rocker with hideaway compartment with full size drawings! 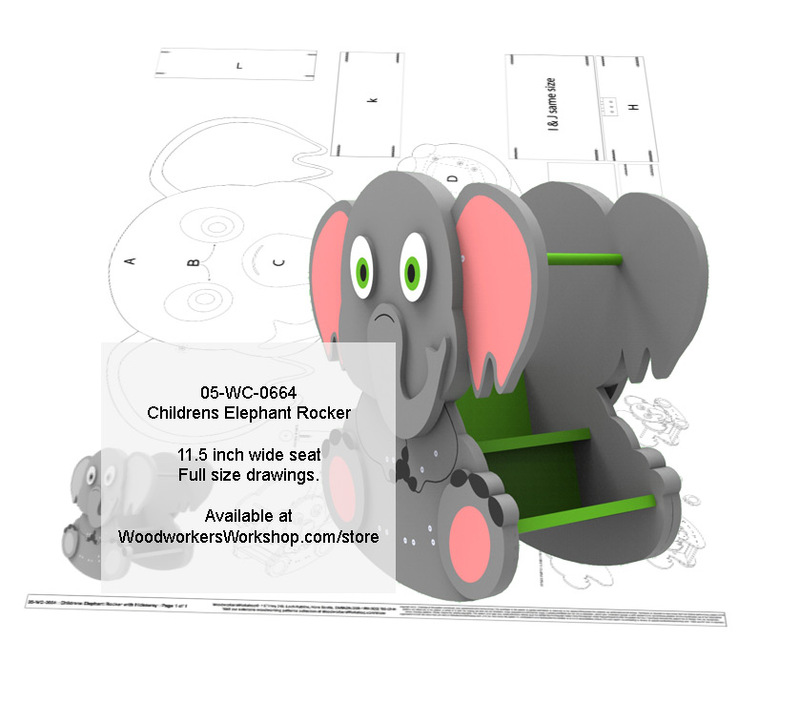 Our safari lion step stairs includes a secret hideaway storage compartment! 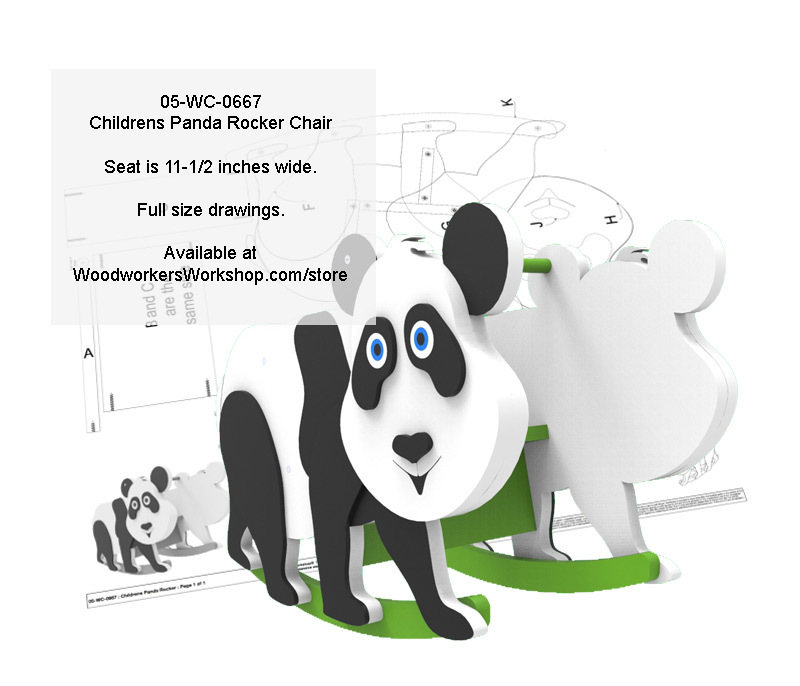 You can choose for yourself to paint on the features of the lion or layer on the different parts using smaller pieces of wood. 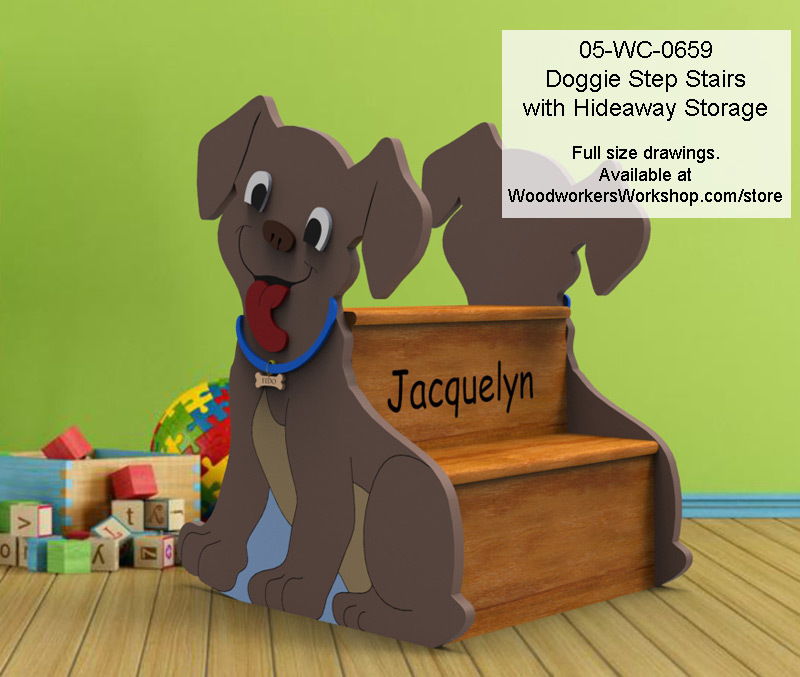 The plan also includes the full alphabet and numbers too so you can personalize the project. Full size drawings! 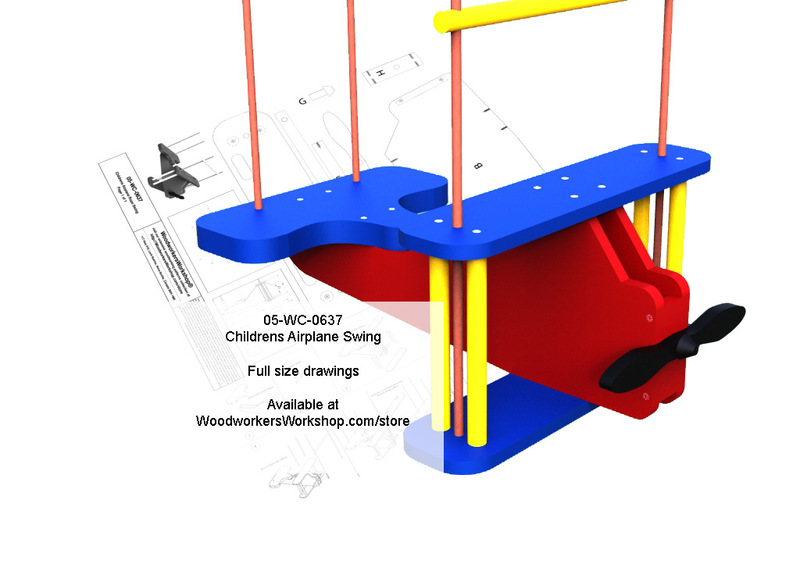 Added today to our online store, our full size woodworking plans to build this Childrens Airplane Rope Swing. 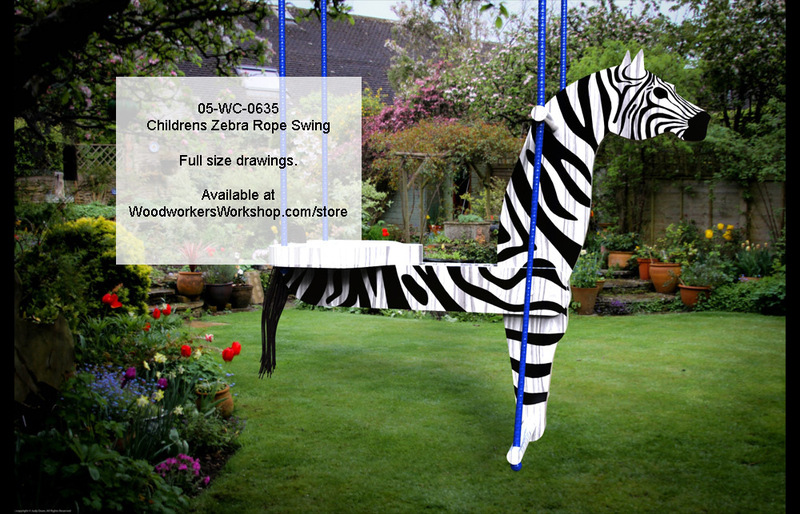 A fun new woodworking plan in our store will allow you to build your own zebra horse swing! 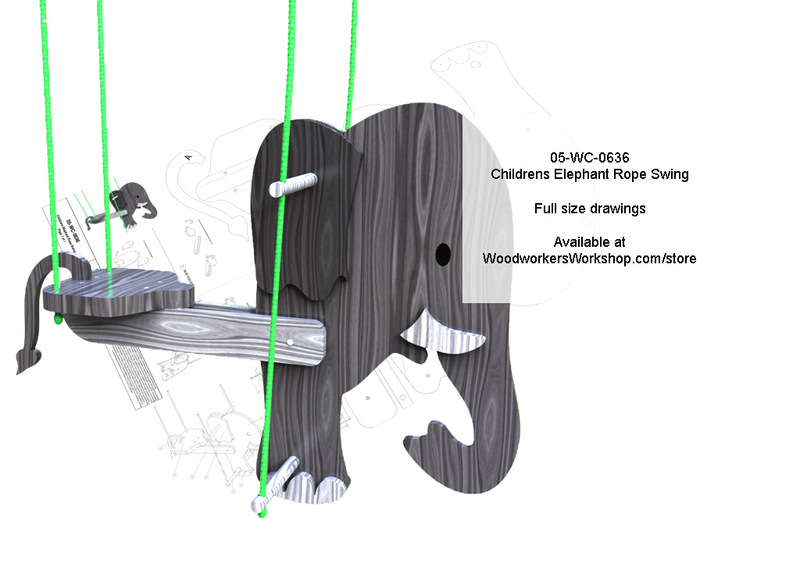 Full size drawings! 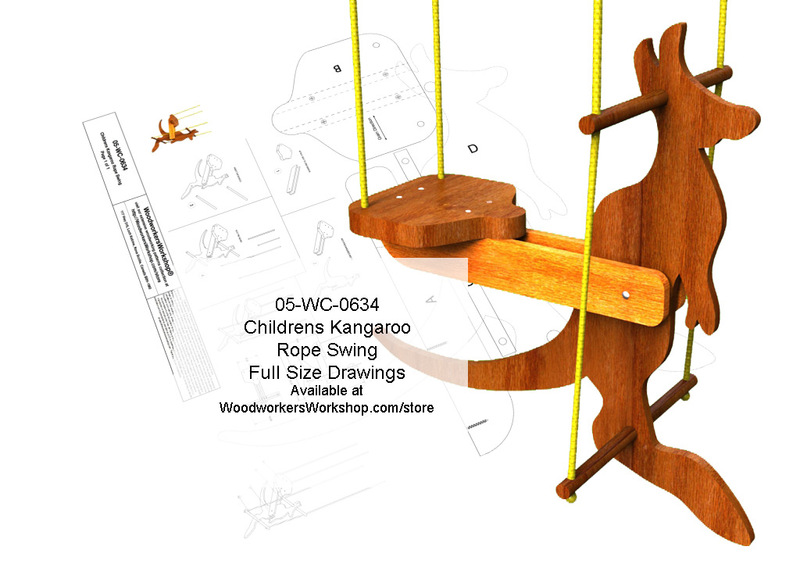 Visit our woodworking plans online store for more information.